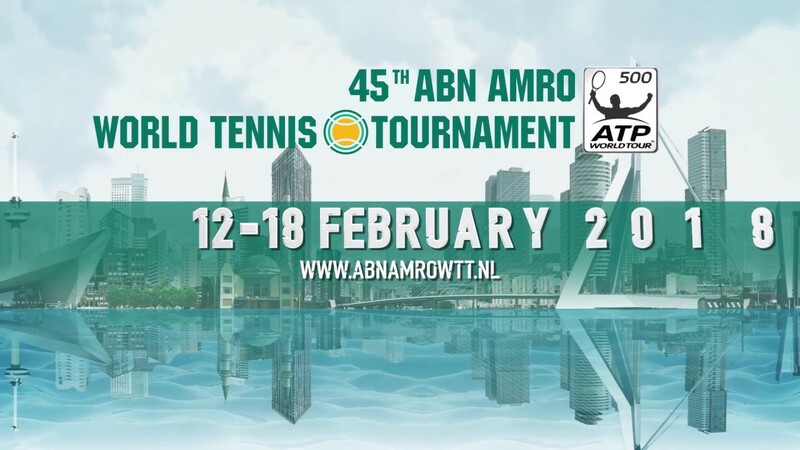 The 2018 edition of the ATP 500 indoor hard court stop in Rotterdam begins tomorrow and Roger Federer’s quest for the world #1 ranking is the biggest story of the tournament. Should Federer win the title, as he’s predicted to do, he’ll get a trophy and his #1 ranking back, defying all the doubters from years past. Grigor Dimitrov, and David Goffin are some of the players that could derail Federer this time. A big week of tennis awaits, here is your full preview with predictions. 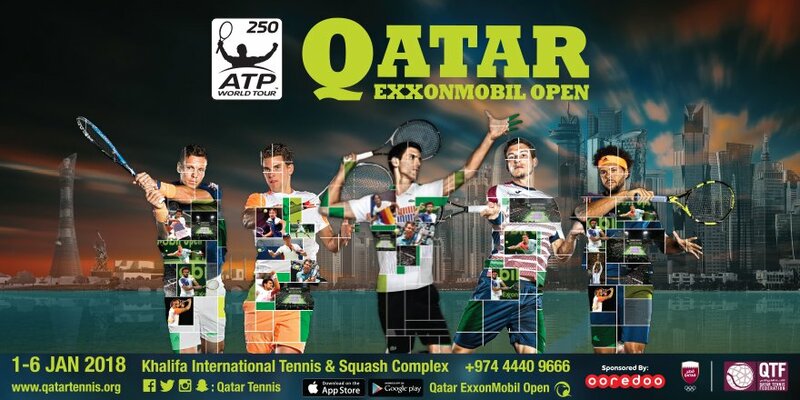 Qualifier Ruben Bemelmans has the bad luck of drawing Federer first up, Karen Khachanov has a pair of quarterfinals to start the season, and should be Federer’s round 2 opposition. Khachanov will face Philipp Kohlschreiber in the opening round. Despite falling in the semifinals of Sofia, Stan Wawrinka should be two Dutch players early, Talloon Griekspoor and Robin Haase/Thiemo De Bakker to reach the quarters. Federer will be a heavy favorite in that quarterfinal between Swiss stars. Success in Davis Cup should propel Alexander Zverev into the quarterfinals. Zverev faces veteran David Ferrer, then Joao Sousa/Andreas Seppi in the second round. Montpellier finalist Richard Gasquet will take on his countryman, Pierre-Hugues Herbert, with Daniil Medvedev/Gilles Muller to follow. I’ll give the young gun Medvedev the edge in round 1, but Gasquet falling to Zverev is my quarterfinal pick. Grigor Dimitrov should be the favorite against Yuichi Sugita, and Filip Krajinovic/Felix Auger Aliassime in the early rounds. I’ll back Andrey Rublev to upset Montpellier champion Lucas Pouille, and then Damir Dzumhur/Marius Copil to reach the quarters opposite Dimitrov. 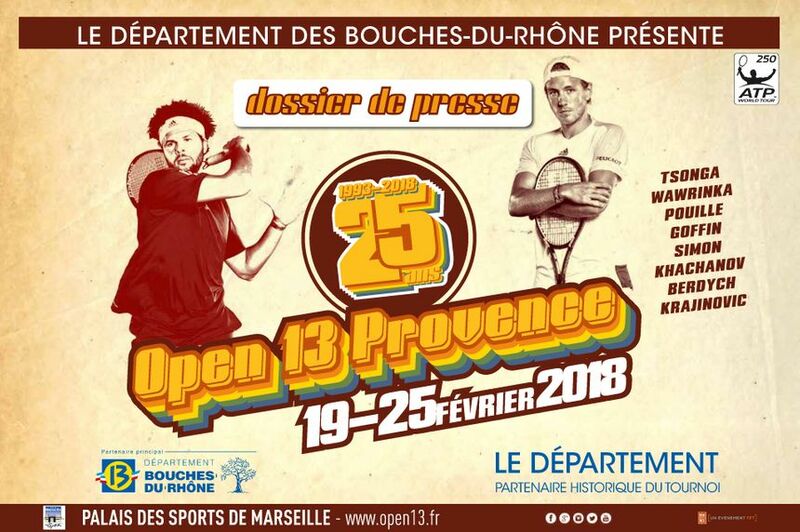 Pouille and Copil should be tired, and both Dzumhur and Rublev are coming off solid quarterfinal runs in Montpellier. Dimitrov is my pick to reach the semis. Tomas Berdych and David Goffin look to be on a collision course in the third section of the draw. Berdych opens with a struggling Mischa Zverev, Sofia quarterfinalist Viktor Troicki or Davis Cup hero J.L. Struff will follow, with Berdych favored against either. Goffin reached the semis in Montpellier and takes on Benoit Paire. Paire has played well to start 2018 but Goffin should be better, I’ll go with qualifier Martin Klizan to upset Feliciano Lopez before falling to Goffin in round 2. I’ll back Berdych over Goffin in a competitive quarterfinal. This event seems tailored made for both Federer and Dimitrov to do well and face off in the final. Federer has #1 waiting for him at the end of the week and I doubt he’ll surrender this chance to take it. The ATP is back again in Mexico, for the 250 in Los Cabos. Here is your full preview with predictions. For a 250, Los Cabos has attracted a solid field. Coming off the Wimbledon semifinals, Tomas Berdych should dispatch Akira Santillan or Konstantin Kravchuk, and then do the same against Adrian Mannarino in the quarters. Mannarino opens with Jason Jung, Tatsuma Ito or Bjorn Fratangelo will follow. Albert Ramos is the #3 seed, but he’s not good on hard courts usually. I have Mikhail Kukushkin building on the momentum he built at the challenger level and defeating both Taylor Fritz and Ramos to reach the quarterfinals. Canadian Peter Polansky is 12-3 since Wimbledon, he should beat Yasutaka Uchiyama for the second week in a row, then upset Thanasi Kokkinakis, who hasn’t yet reached his best level since returning to the tour from injury. Kokkinakis will be favored over a struggling Frances Tiafoe. Kukushkin is my pick to reach the semifinals from this weak section. Sam Querrey should build off his great showing at Wimbledon to defeat Evan King or local wild card Manuel Sanchez. Blaz Kavcic just won a challenger title and should have the inside track against Vincent Millot, Fernando Verdasco should be solid enough on hard courts to defeat Ernesto Escobedo, who is in poor form, and then Kavcic, before falling to Querrey. Feliciano Lopez has struggled this season, but he should beat Dennis Novikov or recent Newport finalist Matt Ebden. I have Ivo Karlovic defeating Quentin Halys, and then Damir Dzumhur or Taro Daniel. Karlovic should serve his way into the semifinals over Lopez in what would be an entertaining quarterfinal. In a weak section, Kukushkin should make a run into the quarterfinals, where he will at least have a punchers chance against Berdych. The top 2 seeds should face off in the final, I’ll back Querrey’s form to win another ATP title in Mexico, but it could go either way.